Dublin’s topography varies greatly; from relatively flat, open plains in the west, to rolling terrain and exposed limestone outcroppings along the Scioto River basin. While some of Dublin’s stream valleys, particularly along the River and in eastern portions of the City are characterized by steeply sloping edges and cliffs, central and southwest portions of Dublin include flat topography and soils prone to flooding and ponding. 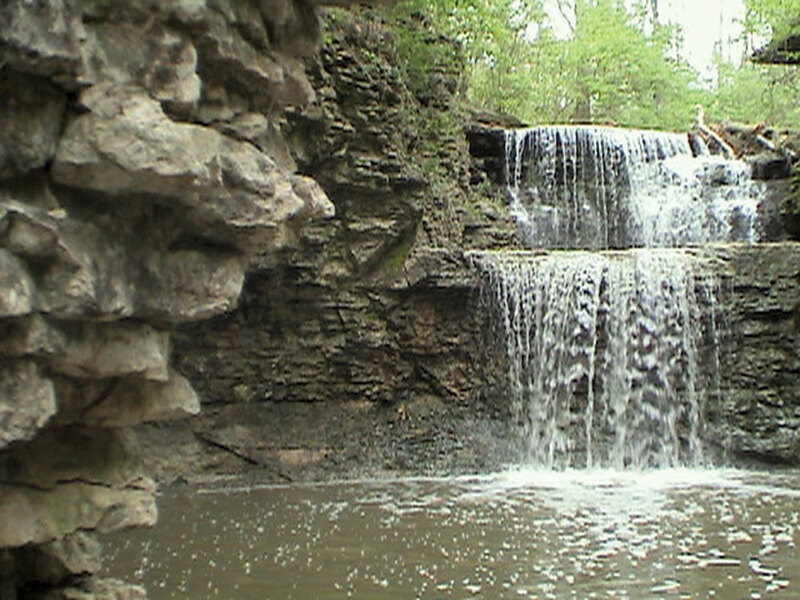 Vegetation has dramatically changed since the time of original settlement, when it was mostly forested with patches of tall grass prairie. Today, with the exception of remnant woodlands and tree stands in areas of significant topographic change or in lowlands, agriculture has physically altered the landscape. Development is further changing Dublin’s landscape. Different types of bedrock can be found throughout the planning area. Major rock types include Ohio Shale, Olentangy Shale, Delaware Limestone, Columbus Limestone and Salina Dolomite. Part of what makes Dublin unique is the presence of exposed limestone bedrock throughout the city. 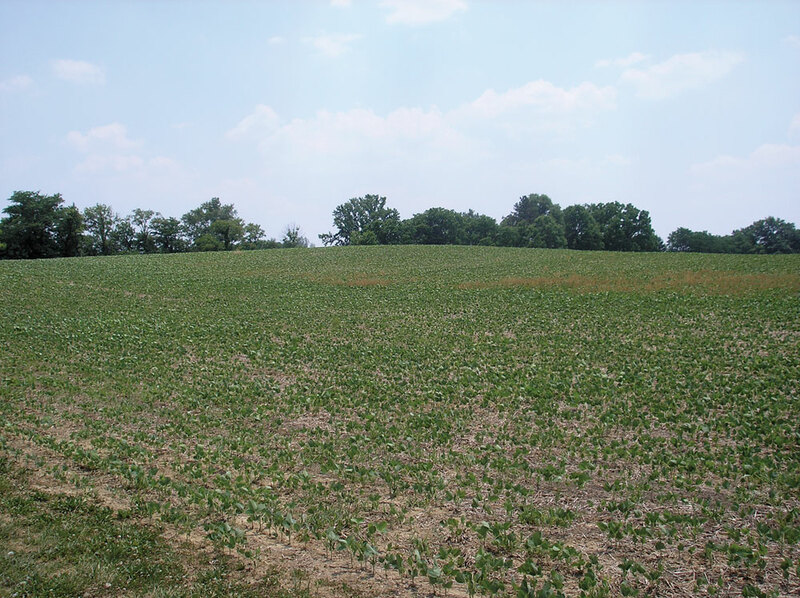 Delaware Limestone, in particular, fosters the presence of several rare plants, including the Blue Ash and Spreading Rock Cress that would otherwise not be found in this portion of Ohio. 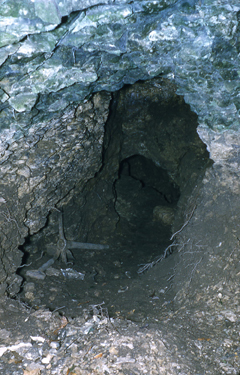 The water-soluble limestone and dolomite also contribute to karst landforms created when surface runoff and ground water dissolves the soft rock. The distinctive topography and subsurface features are characterized by sinkholes, underground drainage joints and caves. The majority of these landforms found in the city lead directly to the Scioto River, helping to drain the larger Scioto watershed and creating habitat for river-dwelling flora and fauna. Six major categories of soil associations, ranging from very poorly to well-draining, can be found in the Dublin area and are associated with glacial till. The Milton-Ritchey Miamian Series comprises areas immediately surrounding the Scioto River and represents the best-drained soils due to the presence of medium-grained glacial till and limestone residuals. Glynwood-Blount-Pewamo soil types found on the northern edge, Kokomo-Crosby-Lewisburg located to the west, and Crosby-Kokomo soils in the central-southwestern region of the City are all moderate- to fine-textured glacial tills that impede drainage capabilities. Drainage rates and lime content in soils affect the native vegetative cover throughout the City and place limitations on which plants can be successfully introduced into the area without soil amendments. Development techniques and landscape applications should consider the underlying soil characteristics. The topography of Dublin varies from being relatively flat to having significant topographic changes associated with stream valleys. The banks of the Scioto River exceed slopes of 25 percent in several locations. Steep slopes are susceptible to erosion and often require extensive regrading (cut-and-fill) or non-standard construction practices. Erosion and runoff caused by poor development methods can result in excessive sedimentation and ultimately contribute to declining water quality, increased flooding and landslides downstream. Preservation of steep slopes near streams is especially important to maintain unique bank vegetation and wildlife habitats. Slopes between 15 and 25 percent occur near many streams and are typically considered developable by current building regulations. Such areas, however, should be treated with greater caution during any development activities. The Scioto River is Dublin’s most prominent natural feature flowing north to south from the O’Shaughnessy Dam through the eastern third of the city. The river not only serves as a psychological focus for people, but its orientation creates an extremely important wildlife migration corridor for neo-tropical birds within the region. The Scioto River and its tributaries also play other important roles by providing a riparian habitat for a variety of flora and fauna, as well as open spaces along the streams for visual relief and recreational amenities. 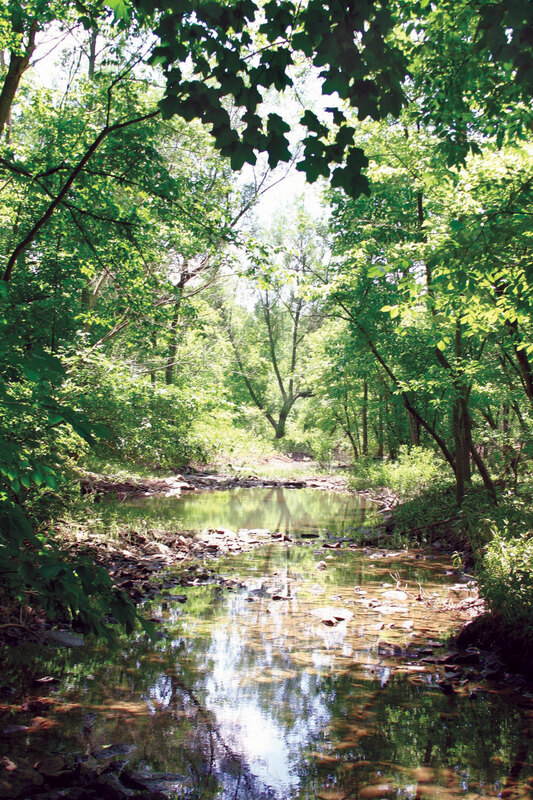 Stream buffers also serve as natural filters for stormwater runoff and pollutants. The land that discharges surface and groundwater to a stream is known as the stream’s watershed or drainage area. The Utilities Chapter depicts the watershed areas for each local stream tributary to the Scioto River. 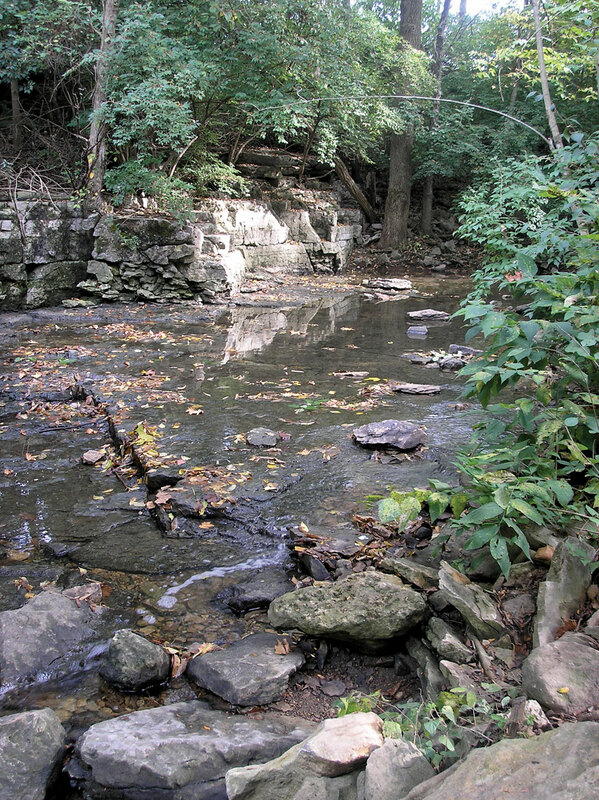 Stream assessments performed by the Ohio Environmental Protection Agency indicate that the free-flowing main stem portion of the Scioto River within Dublin complies with all aquatic life standards applicable to warm water habitats. The river supports balanced populations of warm water fish and other organisms often found in healthy aquatic ecosystems. Other data suggest that many of the stream tributaries to the main portion of the river have been or may become impaired over time by urbanization and should be closely monitored. 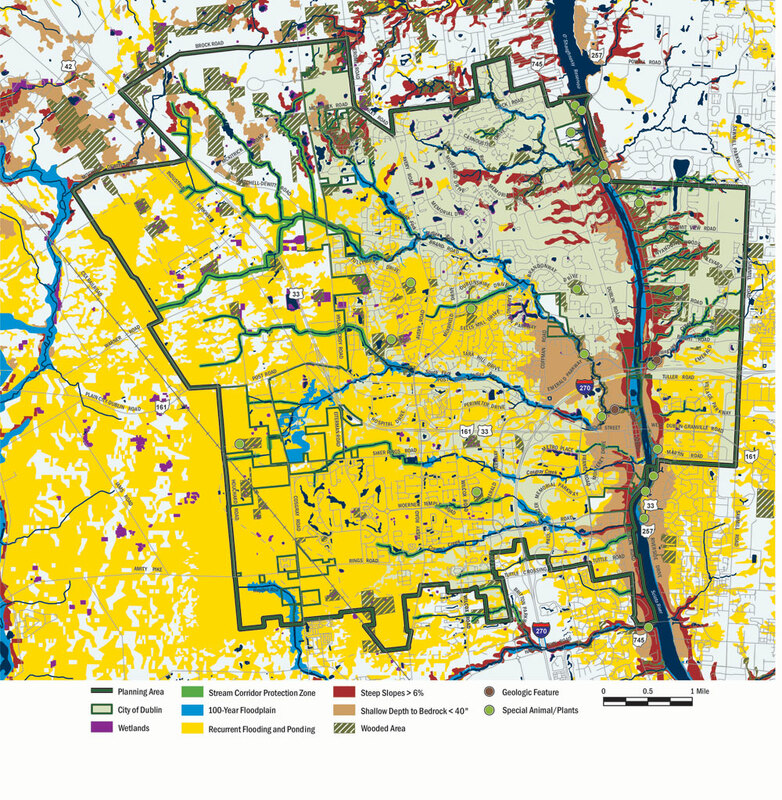 The Mid-Ohio Regional Planning Agency’s Upper Scioto Watershed Balanced Growth Plan provides additional information and recommendations about preservation efforts and ecologically-responsible development practices within the Scioto River watershed. Wetlands are defined as areas periodically inundated or saturated by surface runoff or groundwater at a frequency and duration that normally supports a prevalence of vegetation adapted for saturated soil conditions. Wetlands typically include swamps, marshes, and bogs and can be divided into three main categories as shown in the table below. Due to the area’s agricultural history, wetlands found in Dublin are most commonly Category 1 and 2 types. The characteristics and attributes of Category 3 wetlands make identification very difficult, and there is only one known Category 3 site within Franklin County. Wetlands play an extremely important role as nature’s filters, cleaning water and providing vital habitat for plants and animals. In contrast to ponds (permanent wetlands), vernal pools provide habitat unlike any other ecosystem. 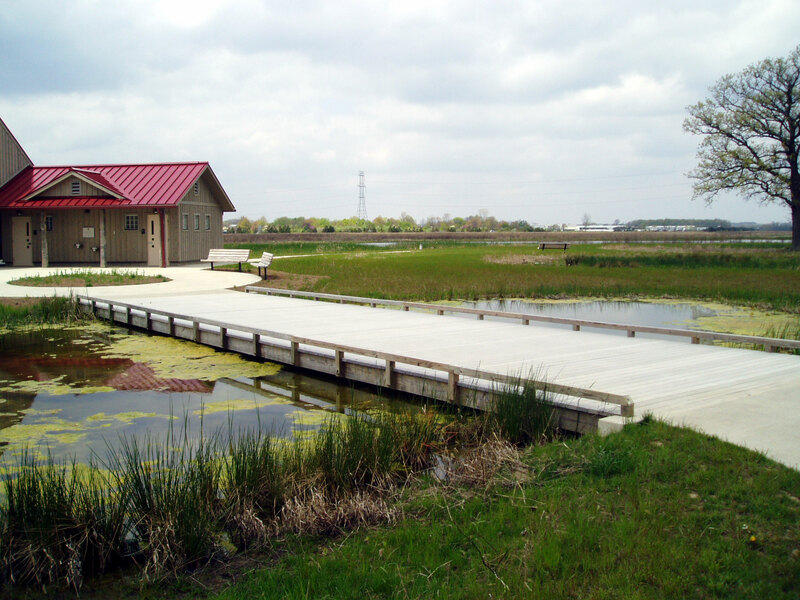 With over 85 percent of Ohio’s wetlands destroyed, it is vital for the City to preserve these natural elements and encourage the creation of new sites to maintain amphibian populations and healthier ecosystems. Before human settlement, Dublin was mostly forested with pockets of prairie and wetland habitat. Today, approximately eight percent of Dublin is wooded with isolated areas of deciduous trees primarily on steep slopes, along fencerows and adjacent to stream and river corridors. Tree preservation is a high priority in Dublin because reforestation efforts take several generations and rarely duplicate native woodlands. 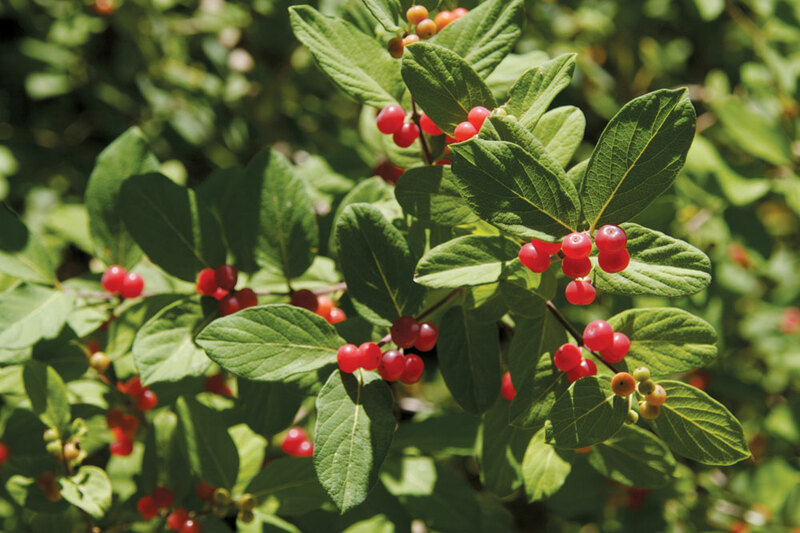 The benefits of maintaining high quality native plant communities include erosion control, wildlife habitat, biodiversity and cleaner air. Aesthetic and economic benefits include a visually pleasing and “softer” environment, higher home values on treed lots and reduced energy bills from the natural cooling provided by shade. During the visioning phase of the Community Plan, Dublin residents expressed a desire to increase the number and diversity of trees in Dublin, including reforesting land that has been cleared and introducing new woodlands where none currently exist. 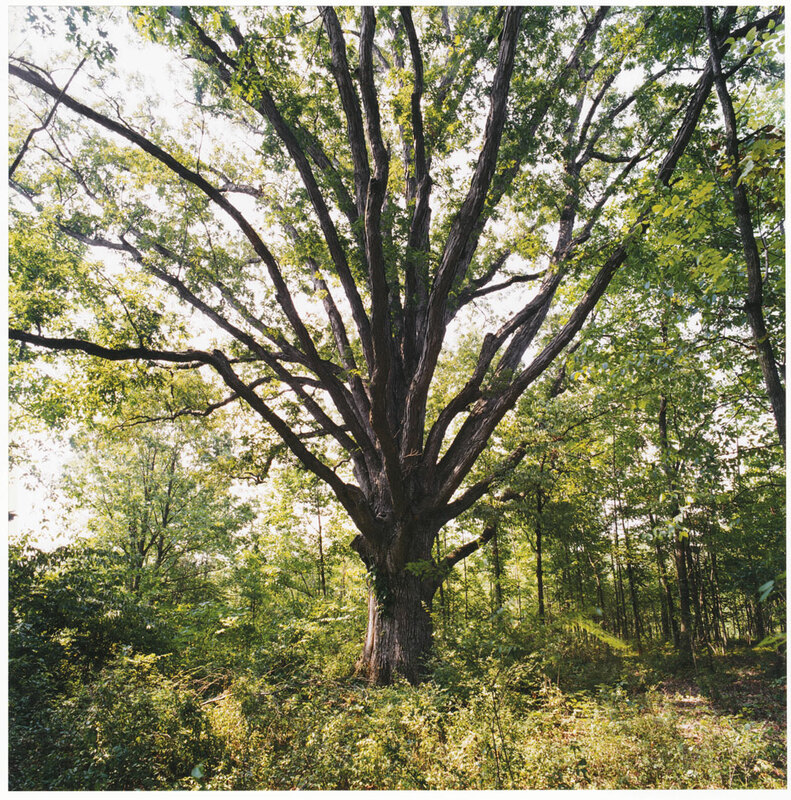 Today, existing forested areas and exceptional tree specimens are not completely documented or well-protected. An inventory of landmark trees (greater than 24 inches in caliper) was initiated several years ago and is approximately 80 percent complete. The key to preserving Dublin’s landmark trees is to utilize the inventory in reviewing development proposals, closely monitoring construction sites and working with developers to locate parks and open spaces around these trees. Tree protection measures are required during all phases of construction and play an important role in protecting existing tree stands from construction equipment. The visual quality and richness of flora and fauna is one reason many people historically choose to reside in the Scioto River basin. Area river and stream corridors provide a natural path for both migrating and resident wildlife and are invaluable to maintaining diversity. Dublin lies in the path of a north-south migration route for many species of birds. Many notable species use Dublin’s waterways including, Warblers, Bald Eagles, fresh water mussels and turtles. Dublin’s conversion from an agricultural community to a quickly developing city has had varied affects on wildlife. 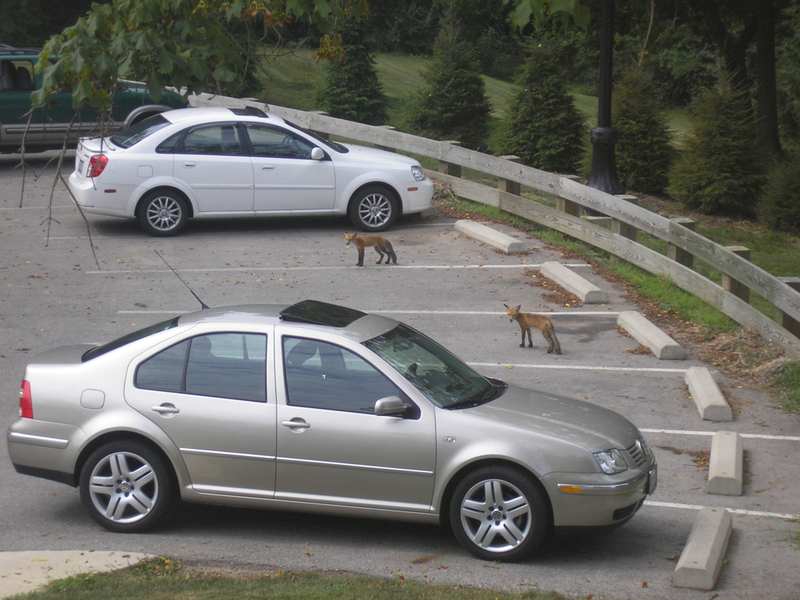 Many species quickly adapt and prosper in suburban environments, often increasing human-wildlife conflict. Deer, and raccoon populations, for example, are typically higher in suburban areas. However, many species cease to exist or are forced to relocate to edge habitats or areas further from development. By planning for and maintaining a series of diversified and linked habitats, wildlife diversity can be maintained throughout the community. Plant and animal species that are endangered, threatened, or potentially threatened are monitored by State and Federal agencies. A number of species considered endangered, threatened and potentially threatened by the Ohio Department of Natural Resources (ODNR) have been sighted in or around the Dublin. Both the ODNR and the U.S. Fish and Wildlife Service (USFWS) consider these categorized species as being in immediate or potential jeopardy for survival. Development or other changes to the environment should pay particular attention to the impacts on habitat that can affect these notable plant and animal species. Reed Canary Grass (Phalaris arundinacea). Invasive wildlife species in Dublin include mostly birds, rodents and insects. The most common invasive birds include the European Starling, Rock Doves (Common Pigeon), and the English House Sparrow. European Starlings and English House Sparrows live in hollowed-out nests created by other birds such as woodpeckers. Because they are more aggressive, they out-compete native bird species. Some common native, cavity nesting birds affected by Starlings and House Sparrows in Dublin are the Black-capped Chickadee, Tufted Titmouse, Eastern Bluebird, Tree Swallow, Purple Martin and Chimney Swift. Domesticated ducks and geese, as well as increased numbers of native Canada Geese have also made Dublin their home. 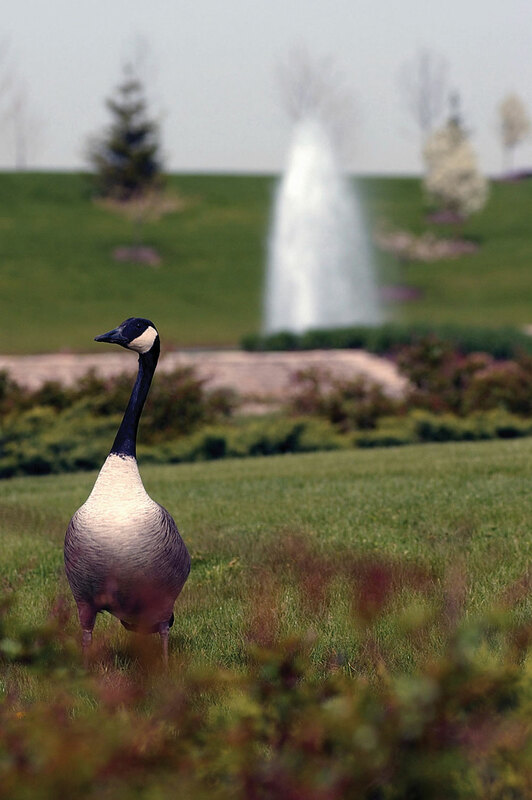 Canada Geese, in particular, have created substantial problems for area ponds and motorists. Although present, the Norway Rat and the Common House Mouse are not an environmental concern. Invasive insects are also becoming an increasing problem in Ohio. Of primary concern is the Emerald Ash Borer (EAB). Originating from Asia, the EAB has spread to 63 of 88 counties since 2003and is expected to destroy ash trees throughout Ohio. A significant proportion of municipal street trees and native stands are being affected, changing Dublin’s landscape. Programs have been instituted to proactively remove ash trees and to increase species diversity. Other invasive species of note include the Gypsy Moth, bagworms, Clearwing Borers and Japanese Beetles. In 2011, the Asian Longhorned Beetle was found in southwest Ohio. Efforts are underway to contain and eradicate the species before it spreads, posing a threat to local hardwood species such as maples, chestnuts, poplars, elms and willows throughout the state. As described above, bedrock, soils, site topography, water courses and floodways, vegetative cover and wildlife habitats are all environmental elements that should be examined and considered as part of proper site design. While agricultural drainage systems and tiles make land appear well-drained, large extents of hydric soils can be found within southwestern areas of Dublin. Damage to these man-made systems can result in ponding and high-water conditions that can limit development potential. Although most of Dublin’s land is appropriate for development or suitable with minor modifications, care should be taken to include environmental factors in the development process. Problems associated with hydric soils and other potential development constraints are summarized below. Flood Hazards: Low areas prone to flooding near watercourses often contain hydric soils. Development must comply with applicable stormwater regulations for areas studied by the Federal Emergency Management Agency (FEMA) and within Stream Corridor Protection Zones established by the City. Recurrent Ponding/Flooding: Low areas with poorly drained hydric soils often require engineered drainage beyond simple channels or swales. The added construction expense and potential environmental costs of such development should be considered. Sink Holes and Caves: Development above water-soluble bedrock can create dangerous situations due to changing subsurface conditions. Instances have been recorded where sinkholes have developed in residential neighborhoods under construction and have required expensive mitigation. Shallow Bedrock Depth: In many areas near the Scioto River, bedrock depth can be as little as 10 to 40 inches. The potential for development in these areas is not prohibited, but added construction costs for footings and utility placement can be significant to overall project costs. Steep Slopes: Areas with steep slopes are highly susceptible to erosion and require significant re-contouring and mitigation efforts. These areas are generally covered with dense vegetation and/or woodland and should be disturbed as little as possible. Special Plants and Animals: Biological diversity is important to maintaining the overall integrity of an ecosystem. Conservation and preservation efforts should protect rare, threatened or endangered species and associated habitats.